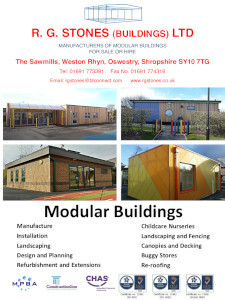 Environment - RG Stones (Buildings) Ltd. 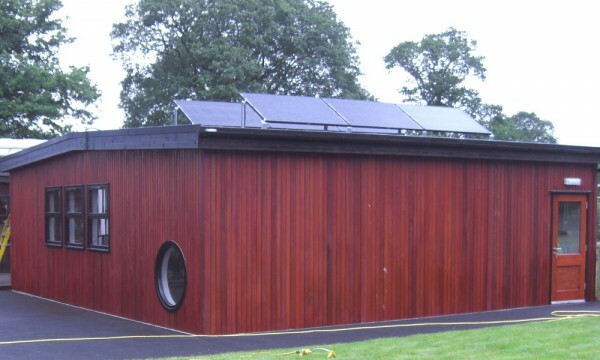 Timber is by its nature an energy efficient construction material. 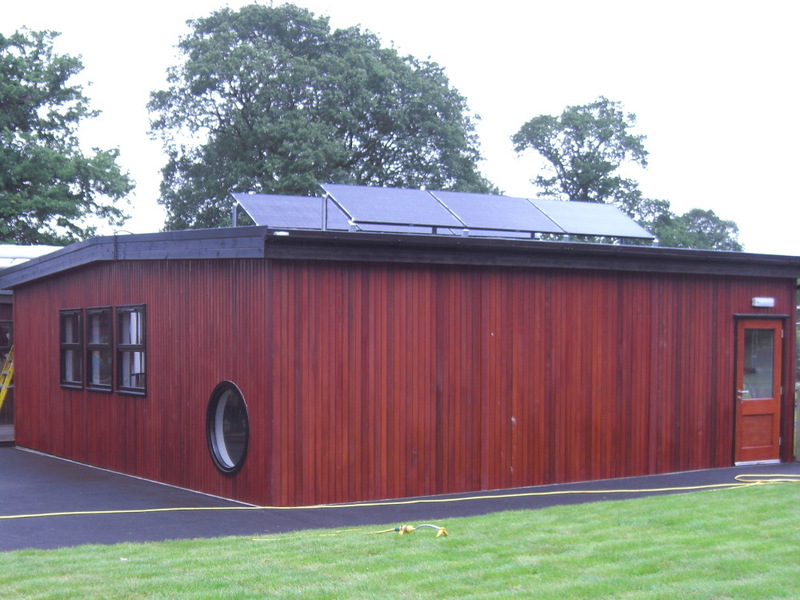 As a renewable resource timber buildings reduce carbon footprint helping to build a better future for us all. 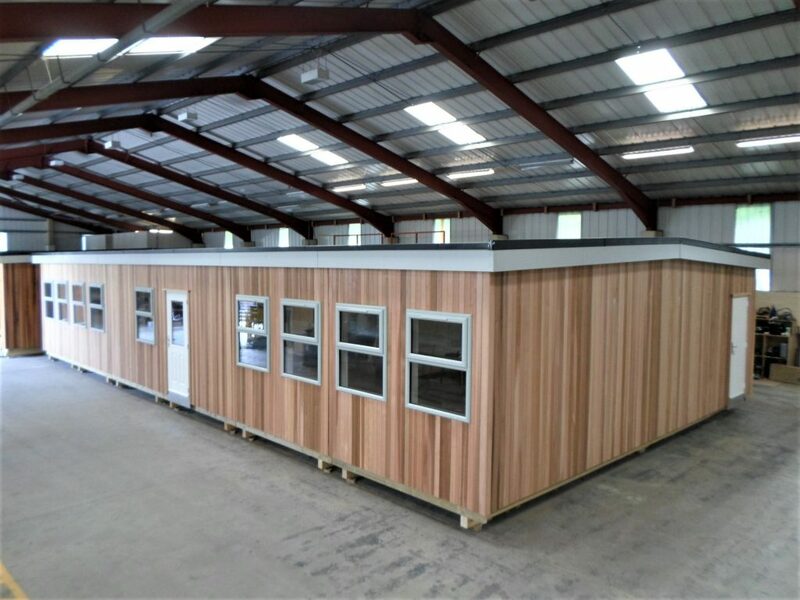 Fabricating our buildings in our own factory means that we can use materials, labour and transport efficiently reducing waste , damage to materials on site and road journeys. 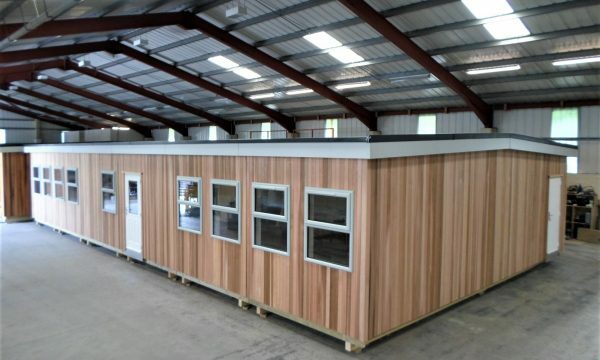 All our timber is from suppliers who are registered with sustainable forestry schemes such as the Forestry Stewardship Council and our own waste timber is taken for recycling into board materials.